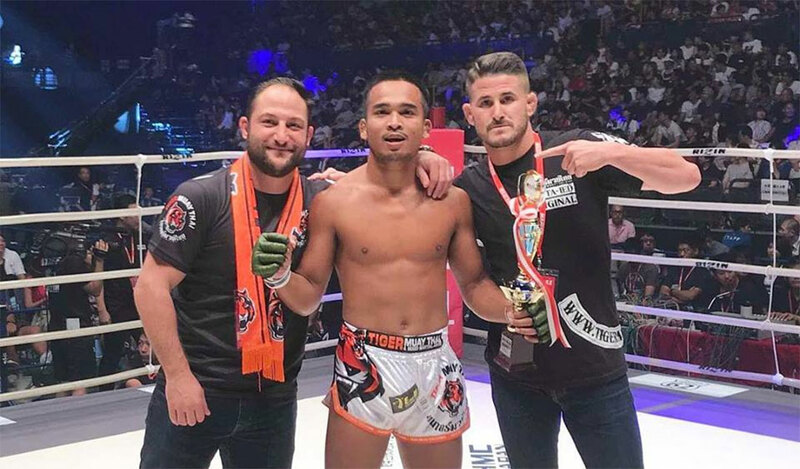 Topnoi TigerMuaythai with a 1st round KO win at RIZIN Fighting Federation 11 today! Topnoi TigerMuaythai with the 1st round KO win over Oni Bozu today at RIZIN Fighting Federation 11. Great job Topnoi and the team!